If you change your name can you make all your problems disappear? The struggling insurance giant AIG couldn't even ensure its own good name. Workers peeled off the large AIG sign at its Water Street offices in downtown Manhattan last weekend, part of a move to rebrand its core insurance business, according to reports. 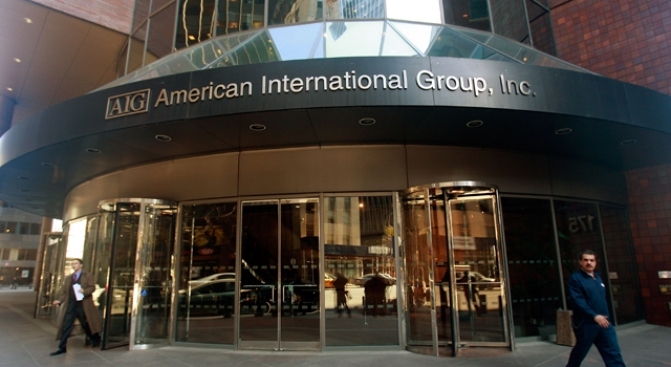 The building had been mistaken for AIG's headquarters around the corner, which has only a small brass name plate that reads "American International Building," according to the New York Daily News. AIG will now call its property-casualty company "AIU Holdings LTD" in an effort to "distinguish these well-capitalized businesses from AIG," a corporate spokesman told Reuters. “I think the AIG name is so thoroughly wounded and disgraced that we’re probably going to have to change it,” AIG CEO Edward Liddy told Congress last week. For the new name, AIG reached back to 1919, when it founded Shanghai: American International Underwriters, the New York Times reported. That name is still recognized in Asia, where AIG's tentacles reach deep. Reviving the name could help AIG keep business that others have been poaching, according to the Times. AIU hopes to eventually spin off 20 percent of the business in a stock offering, Reuters reported. Taxpayers have poured up to $180 billion into AIG in three rounds of bailouts to prevent a systemic collapse of the financial system. Last week, outrage reached a fevered pitch over the fact that the company paid $165 million in bonuses to workers at a company division that lost $100 billion. A couple outfits have now begun to offer tours of executives' homes. Some of those employees in the company's financial products division have received death threats. 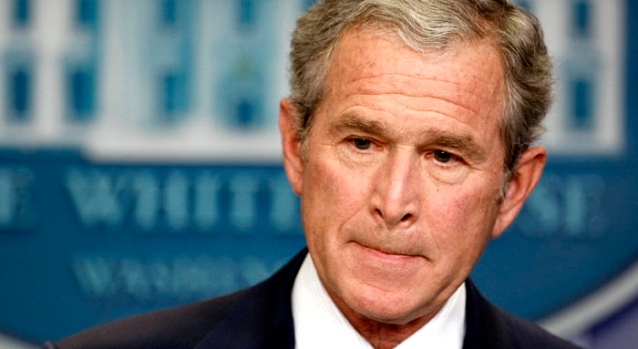 And the House passed a bill to tax 90 percent of bonuses for AIG executives. AIG CEO Liddy gave the employees a deadline today to let him know if they would return half or all of their bonuses, the Wall Street Journalreported. Time will tell whether AIG's name change can help make its problems disappear.